Up On Tippy Toes: Crafty Announcement time! 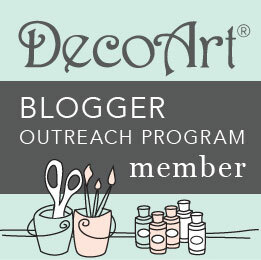 Hello Again, My Crafty Friends!!! I'm stopping in again today with some super fabulous news!! 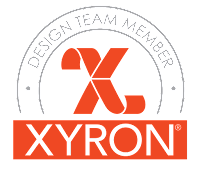 I have been picked up by yet another design team!! EEEKK!! Brutus Monroe is owned and run by Christopher Alan. If you watch youtube and own a cricut explore you've probably seen his videos... you can view more of Christopher's videos here on his youtube channel! He has lots of cool tips and tricks not just for the cricut but for other crafty goodies as well!! 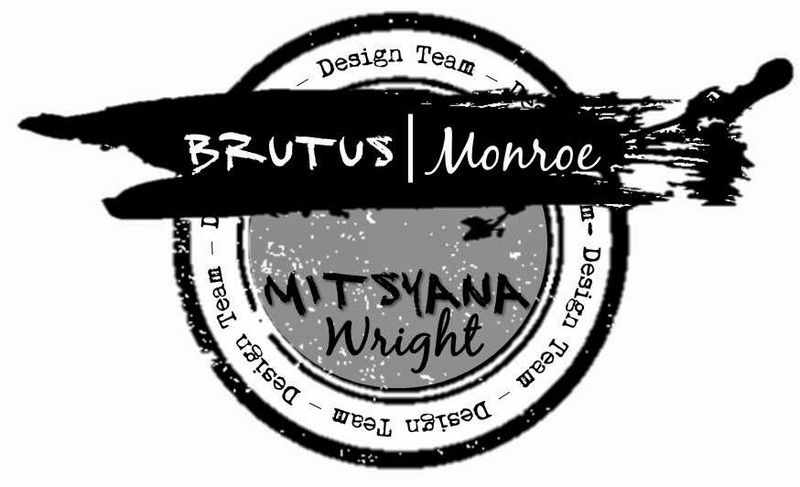 I am so looking forward to being part of the Brutus Monroe Family! !